During one of the final segments of EA’s E3 press conference, DICE demoed a multiplayer match for Battlefield 4. 64 live players were on hand to play through a skirmish, and one of the aspects being shown off was the newly announced Commander Mode. Check out the demo sans commentary below. Players will be able to use Commander Mode to interact directly with matches via various tablet devices. While not actually playing as a soldier in the match, presenters performed minor acts, like targeting missile strikes from the app. 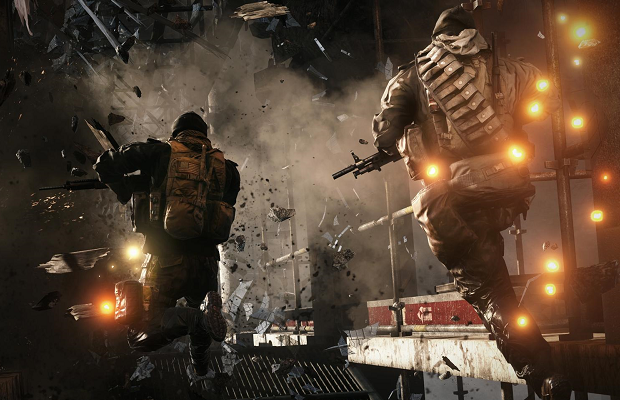 Battlefield 4 is scheduled to release October 29th for the PS3, PS4, 360, Xbox One, and PC.